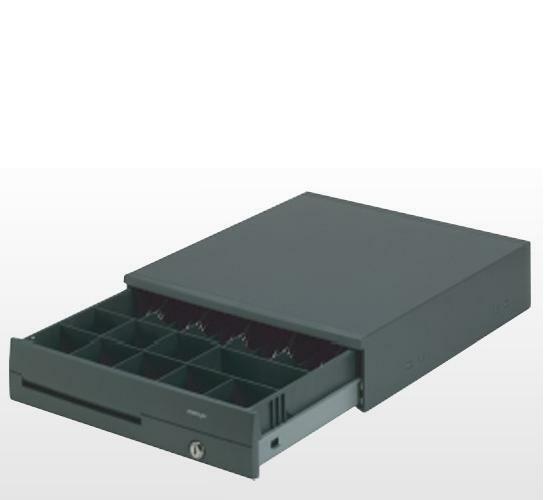 Star Micronics, Posiflex, Tysso and International Cash Drawers all provide cash drawers well suited to any retail environment. 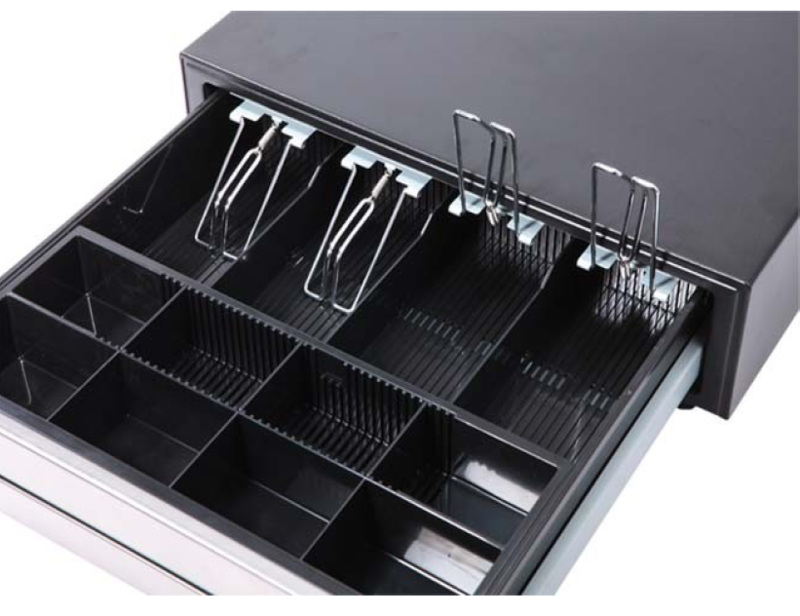 Front opening and "flip-top" type versions are available, with a range of interfaces depending on requirements. 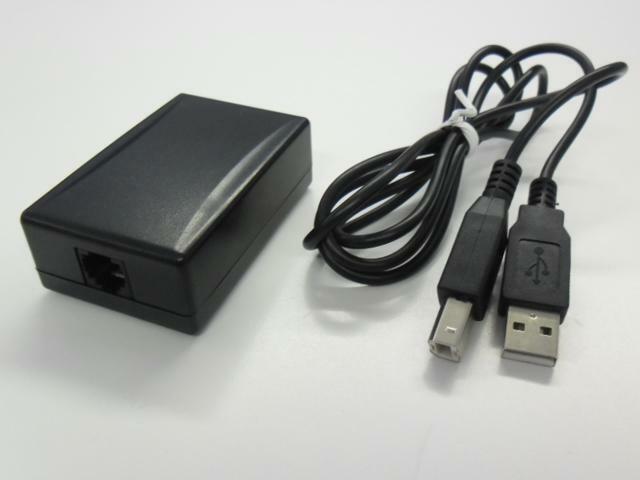 Although the connector type is the same for most brands of printer, the wiring can be different, so if you are any doubt please call us.